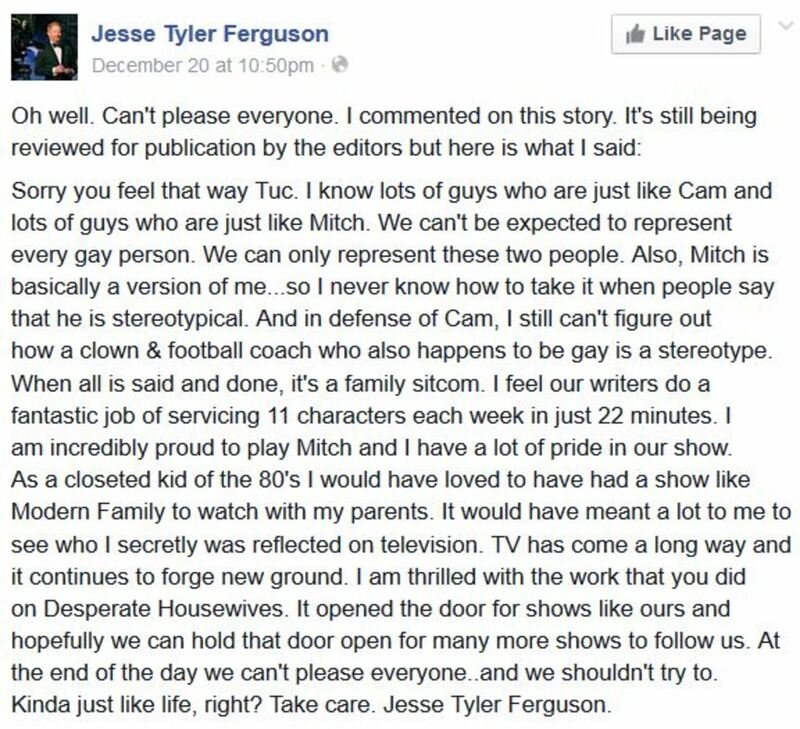 Jesse Tyler Ferguson, who plays Mitchell Pritchett on the hit ABC sitcom fired back with the Facebook post below. This reminds me of Spike Lee going after Tyler Perry for his portrayal of blacks in movies and on TV. What are your thoughts on this latest celeb feud? 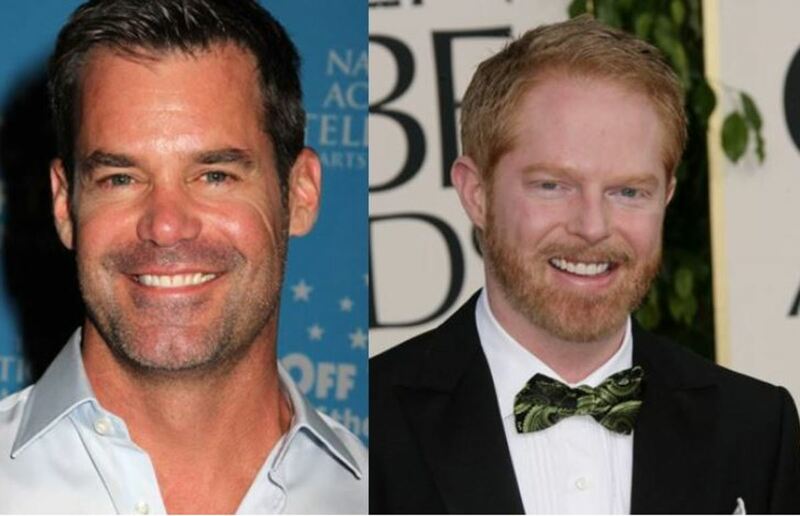 Do you agree with Watkins about Modern Family&apos;s Mitch and Cam, or do you find them to be a hysterical sitcom duo? 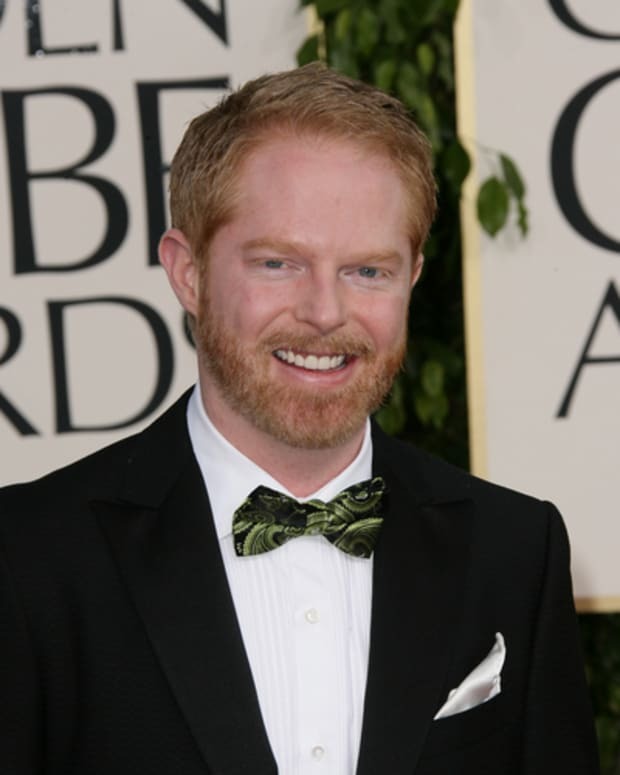 Modern Family's Jesse Tyler Ferguson on Soaps: "Why We Are Just NOW Canceling Them?"